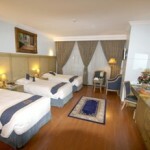 The hotel has over 250 rooms & luxurious suites of various sizes to match all its guests and their various needs. The rooms are exclusively distinctive through their luxurious and comfortable furnishings, and modern home entertainment devices. 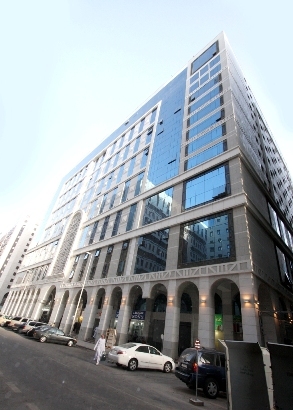 Sofaraa Al Huda Hotel in Madinah is one of the most luxurious Hotels located on a distance of 100 meters from Haram ( The Prophet’s Mosque ) in central and commercial area of Al-Madinah and 15 kilometres from the International Airport. 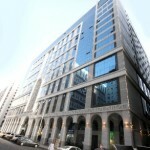 Al-Sukkariaya Restaurant, Al-Makkramia Restaurant & Al-Slamleek Cafe serve a variety of delicious food and drinks. 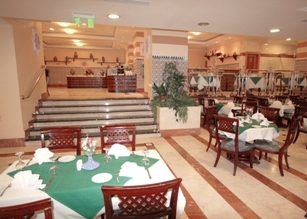 The Restaurants have a delicious buffet for breakfast, lunch and dinner with traditional Tea, Coffee, Snacks, Drinks and special menu is also available. 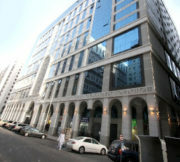 Dry Clean, 24 hour Laundry, Internet WAN, Wide Parking Area, Etc. 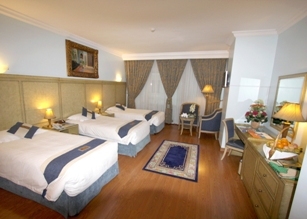 And All rooms have individually controlled air – conditioning, direct dial Telephone, satellite, TV. mini Fridge, Hairdryer and personal safes. 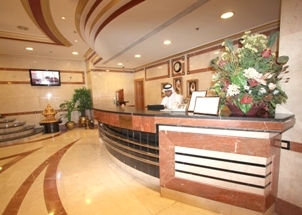 Wireless Internet , and Fax Service at Reception.